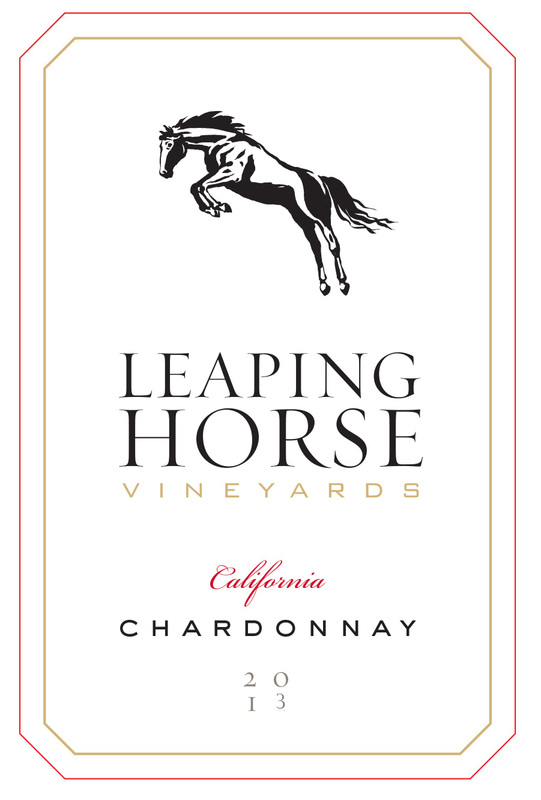 Medium bodied with a delightful pale yellow hue, the 2016 Leaping Horse Vineyards Chardonnay is bright and crisp from start to finish. It has citrus highlights to green apples, pears and tropical fruit aromas and flavors. The finish hints to a bit of lemon zest and a tight minerality that is enjoyable and refreshing. Ironstone practices sustainable viticulture such as crop reduction, leaf removal, organic materials and drip irrigation to improve the quality of the grapes and intensity of flavors. Cover crops, which attract beneficial insects, are also employed, as well as the placement of owl and wood duck boxes around the vineyards and ponds to help preserve the surrounding habitats. This Chardonnay comes from soils that are sandy loam and well-drained allowing the ripeness to come through to the grapes. The wine spends four months’ aging in new French oak. 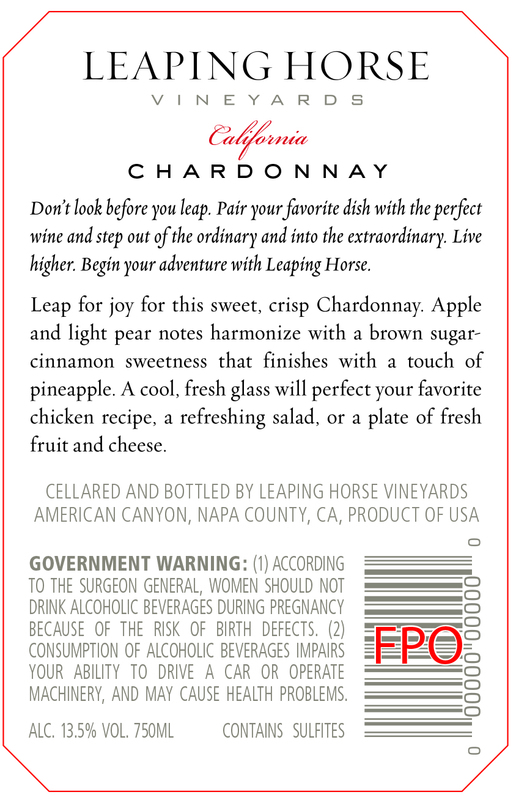 This Chardonnay should be served chilled on-its-own or paired with a variety of cuisines and dishes, such as vegetarian pastas, herb-roasted chicken, grilled salmon, barbecued scallops, seafood pasta in cream sauce, and many other seafood or shellfish dishes. Also wonderful on its own.